This is Rebecca Watts (Becca). 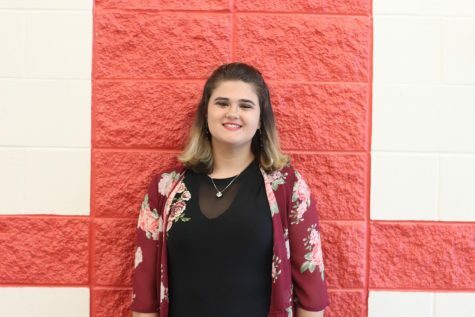 She is a sophomore who was motivated to take the class from her love of writing. She plans on being on the Bullitt East archery team. She is a staff writer. She took the intro to journalism class.